Discourse image is secure, up-to-date, and pre-configured to work out of the box. Discourse is an open source discussion platform with built-in moderation and governance systems that let discussion communities protect themselves from bad actors even without official moderators. 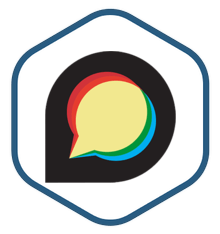 Discourse is a 100% open source discussion platform with built in moderation and governance systems. It is designed for hi-resolution tablets and advanced web browsers. Let discussion communities protect themselves from trolls, spammers, and bad actors even without official moderators.